The village of Châteauneuf de Gadagne sits on a hill culminating at 124 metres. 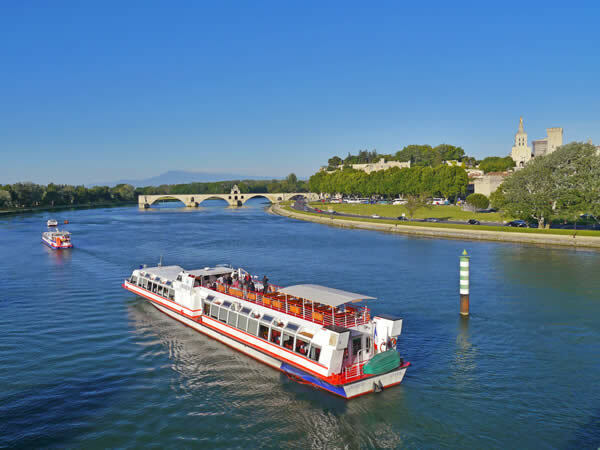 It turns its back on Avignon to face the Mont Ventoux, thus dominating the plain and offering panoramic views over the Comtat Venaissin, the region of the Sorgues, and the Luberon and Alpilles mountain ranges. Built like an amphitheatre, the village still has many parts of its ramparts dating from the 12th and 14th centuries and some remaining town gates. At the time, the castle of the former Dukes of Gadagne, built in 1150, was much admired and considered the most beautiful in the whole region. Unfortunately, during the French Revolution, it was abandoned and then demolished by the villagers who used it as a quarry. The village is residential and highly prized for its peacefulness and its proximity to the major tourist sites. It is very pleasant to stroll through the village with its maze of small lanes and to admire the view over the Château de Touzon and the quarries of Orgon. 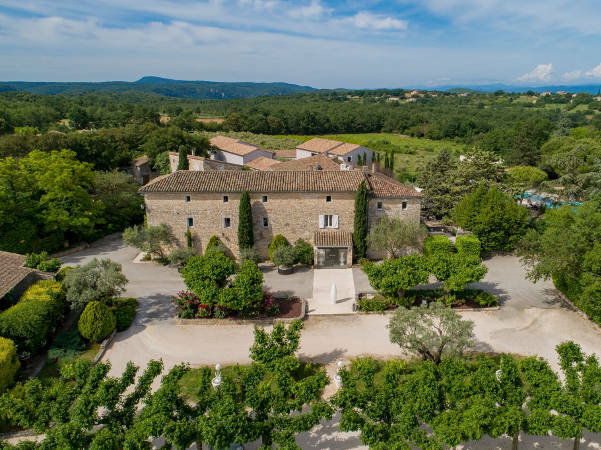 The village still boasts many ruins from its former fortifications with the old town gates, as well as its church, the cross, a war memorial, fountains, a Chapel dedicated to Saint Roch, and the not-to-be-missed Château de Fontségugne, a symbolic place in Provençal culture. It was here, in 1854, that Frédéric Mistral initiated the movement to revive Provençal literature, called the Félibrige, a reunion of Provençal poets. The poets Alphonse Tavan, Frédéric Mistral, Joseph Roumanille, Théodore Aubanel, Anselme Mathieu, Paul Giéra and Jean Brunet met at the Château to promote the language of “Oc". The area surrounding the village is also very pleasant, as much for its residents as for visitors. It offers many possibilities for hiking and cycling, and even horseback riding, through the vineyards and countryside to the neighbouring village of Jonquerettes. 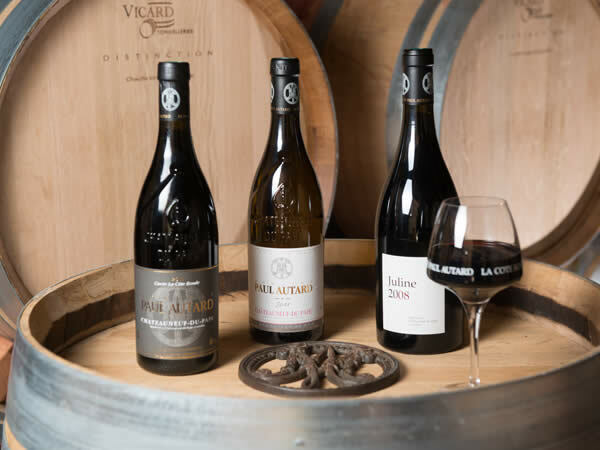 In Châteauneuf de Gadagne, the traditions have been carried on; try not to miss the Veillées Provençales when you can relive the evening vigils of the past with stories, poems and songs. The Thirteen Desserts, one of the greatest Provençal traditions, are enjoyed on the Saturday just before Christmas. And the Journée Provençale, organised by the Escolo de Font-Ségugno and which takes place every year in September, offers a program of lectures and colloquiums on Provençal culture. The participants get together around a meal and a show. Monument dedicated to Alphonse Tavan. A must-see, the Château de Fontségugne is a symbolic place of Provençal culture. It was here, in 1854, that Frédéric Mistral initiated the movement to revive Provençal literature, called the Félibrige, a gathering of Provençal poets. The poets Alphonse Tavan, Frédéric Mistral, Joseph Roumanille, Théodore Aubanel, Anselme Mathieu, Paul Giéra and Jean Brunet met at the Château to promote the language of “Oc".